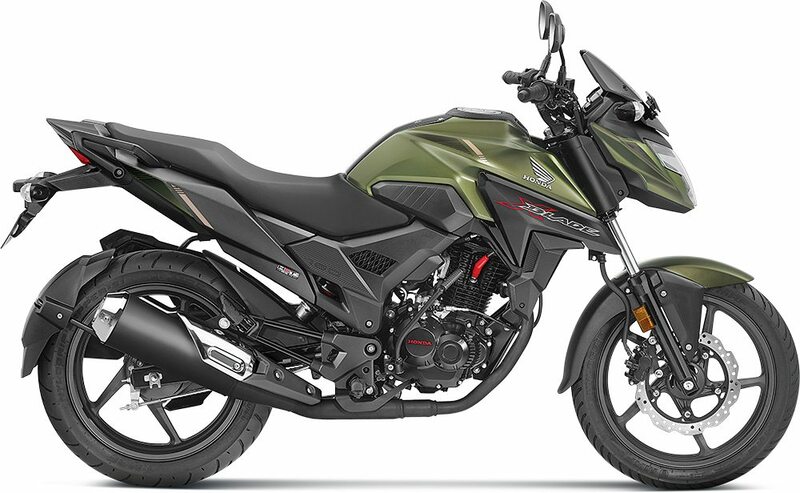 Honda has officially launched the ABS model of xBlade in India. 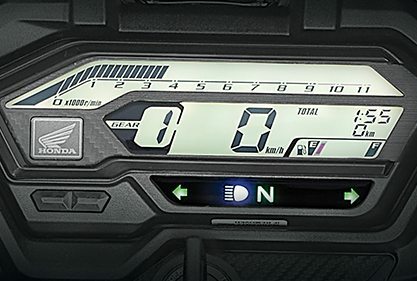 The commuter motorcycle now comes with optional single-channel ABS and the updated model is listed on the official website for INR 87,776 (ex-showroom Delhi). The price difference between the standard model and the ABS model is INR 8000. Apart from the addition of ABS, Honda has also made some minor cosmetic changes to the bike. 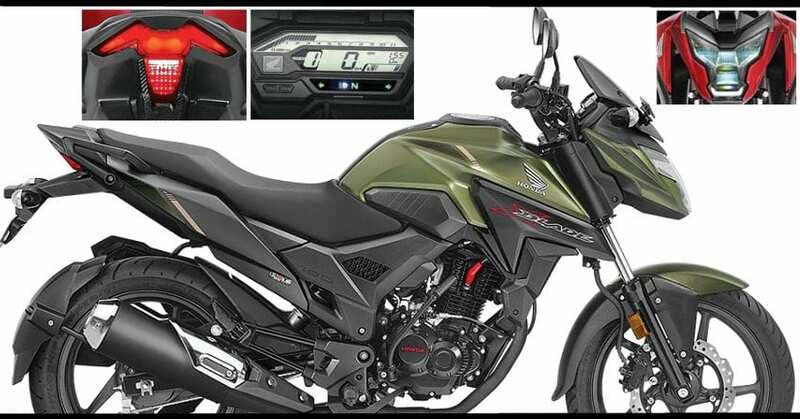 In terms of technical specifications, there are no changes and the bike continues to be powered by a 162.71cc engine, which is a single cylinder, air-cooled and carburetor fed unit. 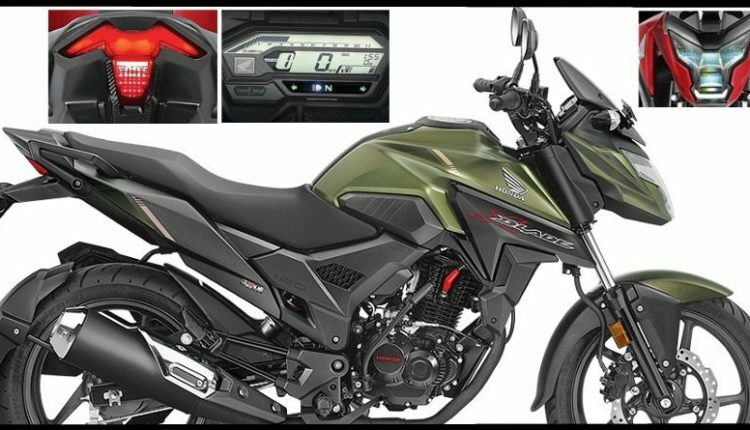 The motorcycle can be bought in Pearl Spartan Red, Matte Frozen Silver, Matte Marshal Green Metallic, Matte Marvel Blue Metallic and Pearl Igneous Black shade. The engine is smooth, offering 13.93 BHP at 8500 rpm and 13.9 Nm at 6000 rpm. Buyers get a 5-speed, tried and tested manual gearbox with this package. Honda is using same commuter spec 80mm front tyre while rear is still impressive at 130mm. Front disc brake size is 276mm and it is now available with Anti-Lock Braking System (ABS) while the rear wheel gets a 130mm drum brake. 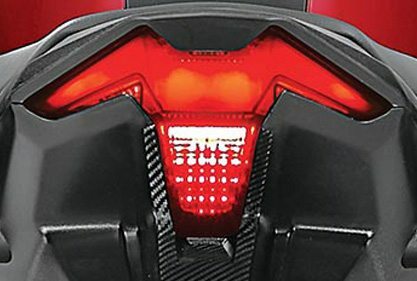 In terms of design, Honda is following a great strategy by designing the tail lights for exclusive presence. This one seen here is a modified T with impressive bends from its center section. Fuel tank looks razor sharp and compliments the front fascia by offering decent extensions optimum grip levels. 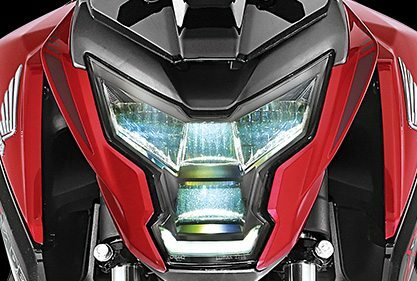 Most impressive section of xBlade 160 is its robo face front LED headlight and decently loaded fully digital console that comes with gear indicator and digital clock. Even the exhaust unit on offer comes with dual outlets for throaty exhaust sound.